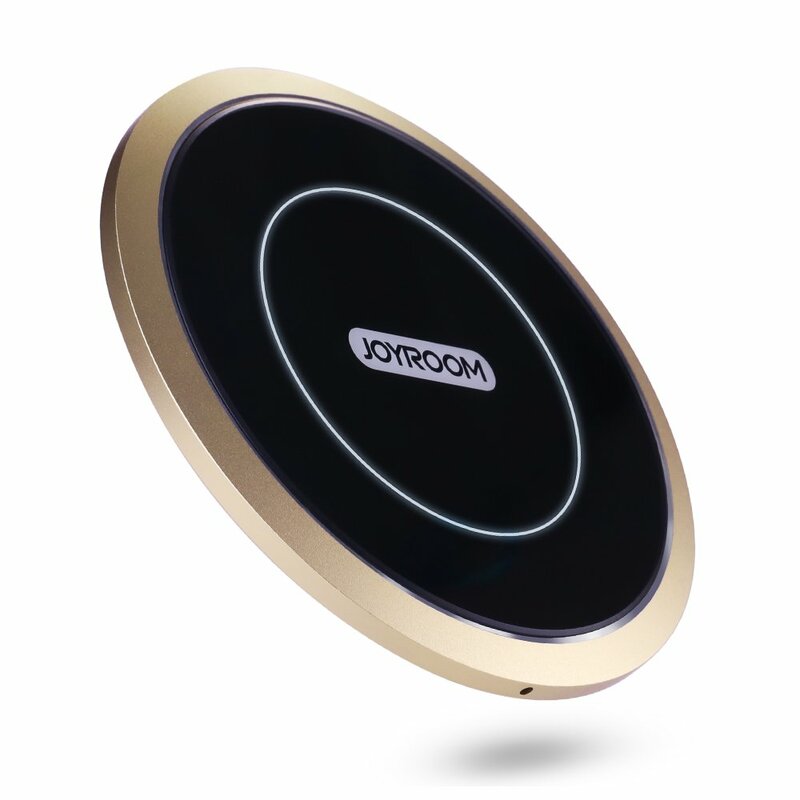 Joyroom wireless charger works with any enabled devices through a compliant adapter or a compliant embedded chip. AC Adapter with micro USB port plugs into wireless charging pad. Offering you a good sleep environment with No annoying lights.. Prevents overcharging with standby mode once the battery is fully charged,keep in low temperature while charging. Joyroom wireless charger,lifetime warranty and friendly customer service. We promise 360 days 100% FULL MONEY BACK GUARANTEE for any product issue. 100% No-hassle Warranty REPLACEMENT GUARANTEE. It's okay for the price, but you do need to position it precisely for it to charge!